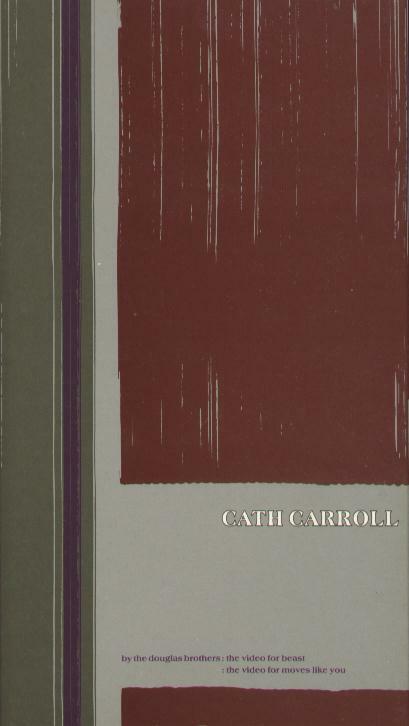 A press kit issued to promote the release of Cath Carroll's album England Made Me (Fact 210). This 1-track promotional only cd formed part of the kit which also included photographs by Robert Mapplethorpe (commissioned at great cost), vhs tape containing the promotional videos for Beast and Moves Like You and an invitation to a special show at Ronnie Scott's in Soho, London. 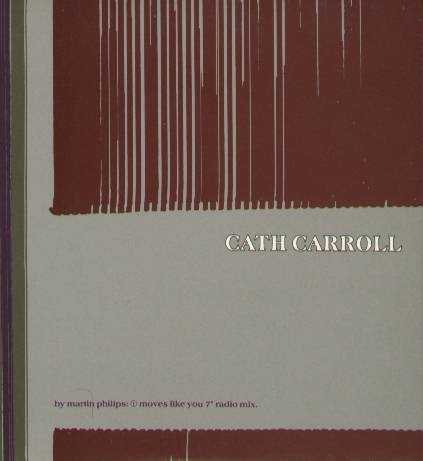 on thursday, august 1st 1991, factory records present a special concert by cath carroll. at ronnie scott's on wardour street. cath and the band have come all the way from chicago. you're just around the corner, so please be prompt. the show starts at 6pm. this invite admits two.